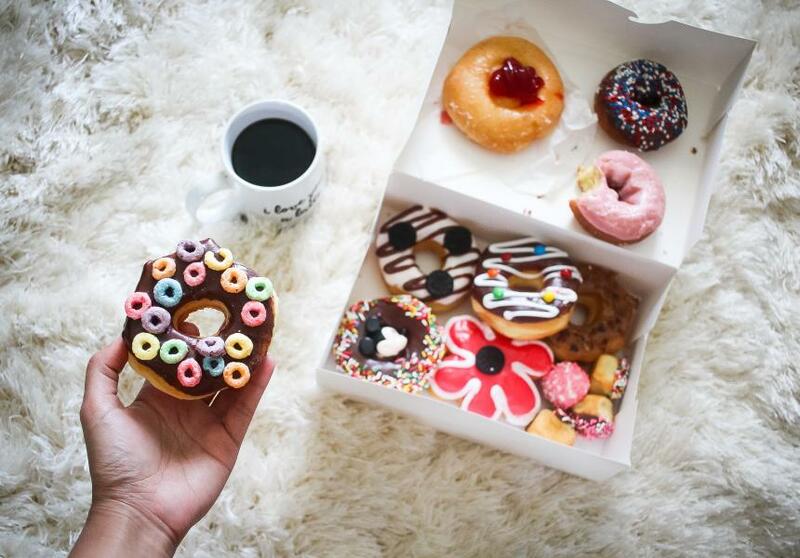 Happy National Donut Day! 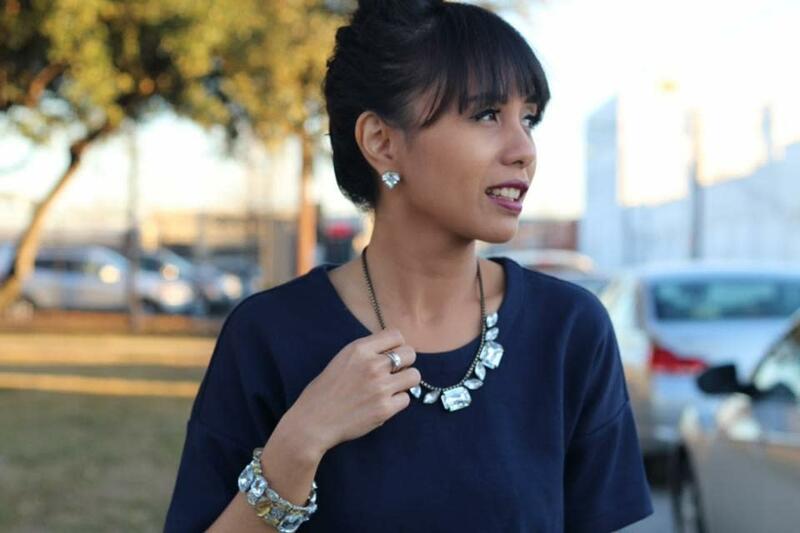 You know we love our foodie holidays here in Irving. Any reason to celebrate our favorite foods, right? Well today, we’re celebrating the country’s most beloved fried (or sometimes baked, ugh, okay we won’t judge) dough confection a.k.a donuts! 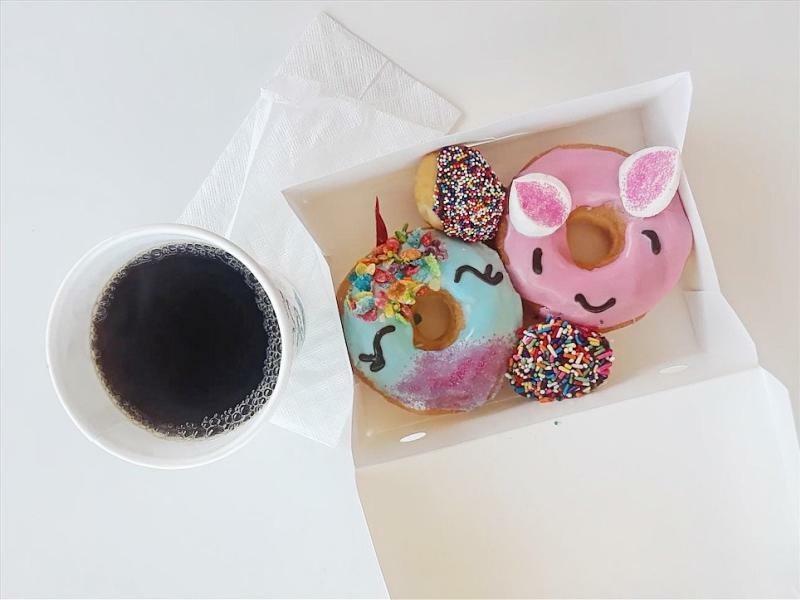 Here are some of our favorite donut places in Irving. Take notes and get ready to stuff your face with these delicious concoctions of sugar, yeast, and magic! This place has possibly the kindest owners we’ve ever met at a donut shop! They have excellent customer service, good price, and a good variety of food options. So you can order breakfast tacos, churros, and pastries in addition to donuts and coffee. They’re open from 4 AM to 3 PM everyday! Must try: Apple Fritters, Jelly Donuts, Pineapple Sticks, and Chocolate Glazed Donuts. Y’all, this donut joint is not famous for no reason. Shins Donuts lives up to the hype! We love that they keep it simple here, no fuss, nothing too fancy, just donuts that are fluffy, airy, and decadent. Whether you go with the twists, the bow-ties, bars, or even the donut holes, they are all excellent! They are open from 5 AM to 12 PM everyday. Must try: Chocolate Twist, Maple Bar, Cinnamon Roll Donut, and Sausage Croissant. If the instagram-ability of a donut is as important as its taste to you, then this place is where you want to go. 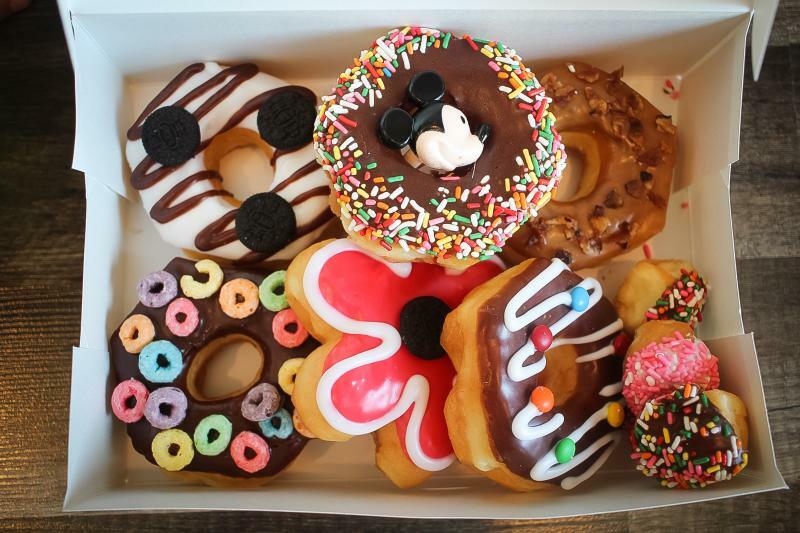 Their “fancy donuts” are super cute, varying in shapes, colors, and toppings. 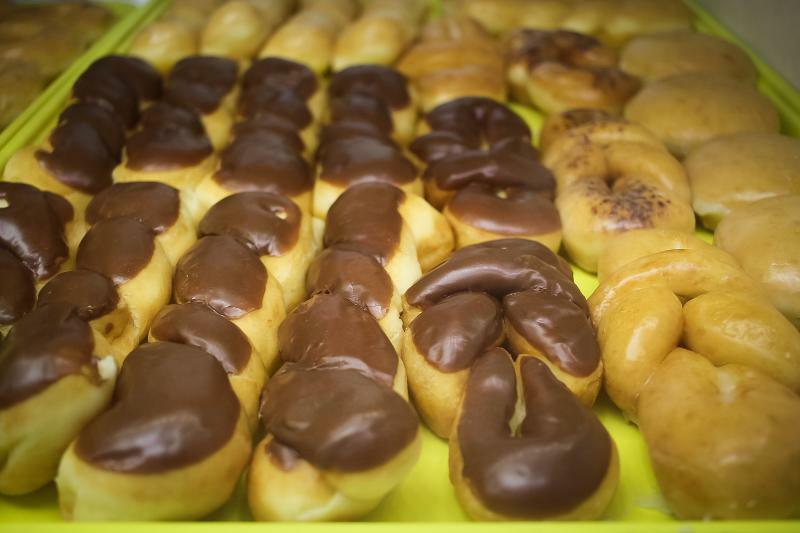 Donut House is definitely a good go-to spot for ordering for special occasions. They’re open from 4.30 AM to 12.30 PM everyday. Must try: Chocolate Glazed Donut with Fruit Loops, Maple Bacon Donut, Mini Oreos Donut, and Sausage Rolls. 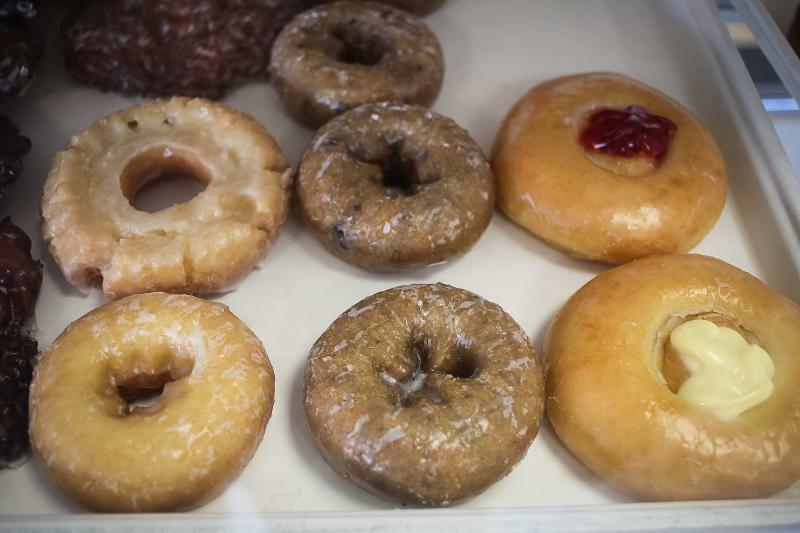 We love the friendly staff here and the fact that they are really good in making the staple yeast-based donuts like the classic glazed and chocolate frosted. Our favorites though, are their batter-based ones like the blueberry cake. They’re open from 5 AM to 12.30 PM everyday. 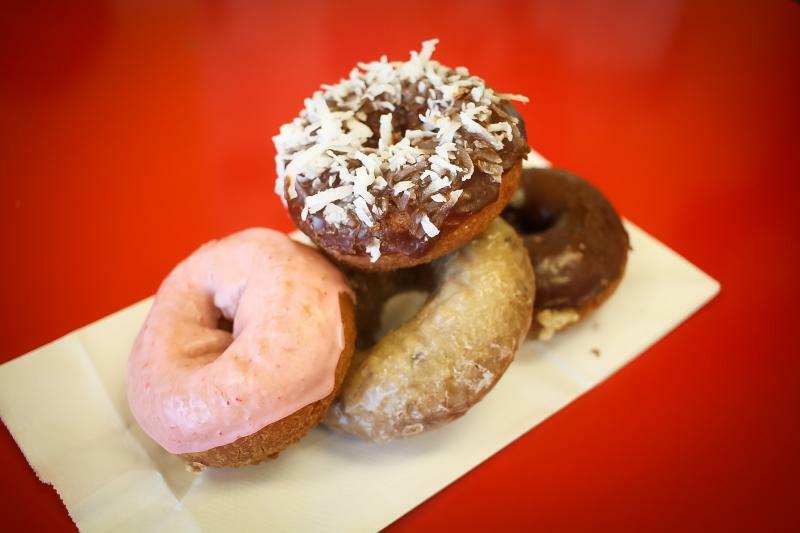 Must try: Blueberry Cake Donut, Strawberry Cream Cheese, Chocolate Glazed with Coconuts, and Frosted Donut Holes. We love their unique creations here at Swiss Donuts, including the frosted, yeast-based donuts with fruity pebbles on top! The owners are the sweetest people, and the donuts are always fresh and fluffy. What more could you ask? They are opening from 5 Am to 1 PM everyday. Must try: Glazed donut holes, Elmo donuts, and Fruity Pebbles.